Paul Nolan has been a professional whip maker for over 15 years and is a multi-award winning whip handler. 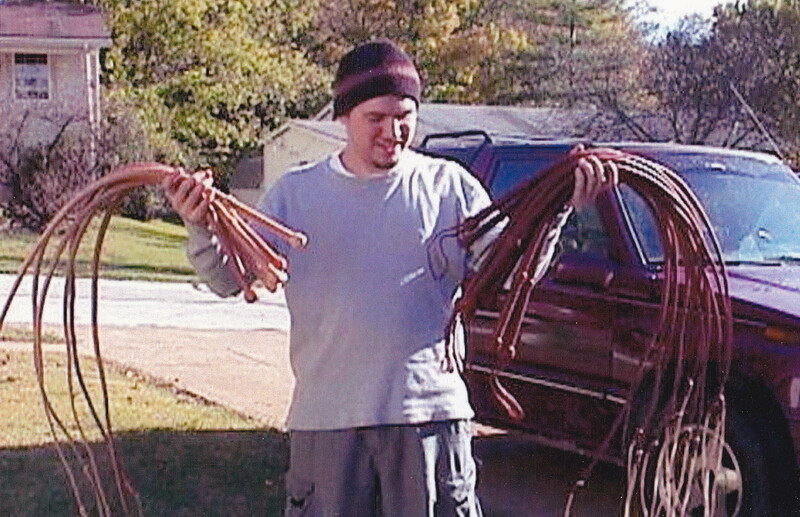 His whips are used by professional whip performers, stage shows, and in film. His acclaim attracted the attention of Discovery's How It's Made series in 2011 which chronicled his whip making process. Since starting MidWestWhips, Paul has made thousands of custom whips influenced by whip makers of the past and pop culture. Paul has trained actors and stuntmen for stage and film productions and lead hundreds of one on one classes. He continues to provide the highest quality custom whips available for enthusiasts, performers, and professional hollywood productions. His portfolio is available here.